Safety is extremely important at Mason Structure and is our top priority on the job. We go above and beyond what is required to ensure the safest job site possible from start to finish. We have partnered with JV Resources to provide a safe and healthy work environment for all of our employees. 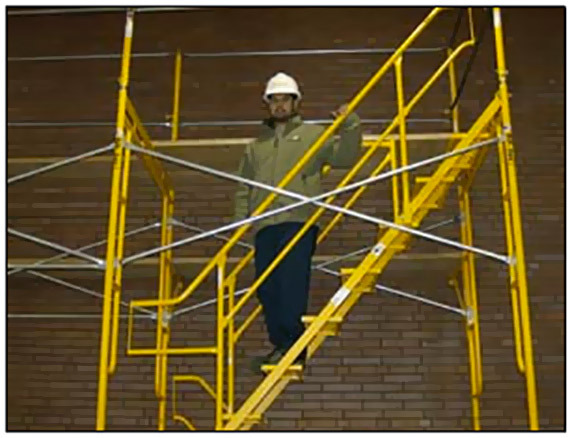 Daily scaffold inspections and appropriate personal protective equipment, among other things, work to ensure the safest job site possible. In addition to this, we continually maintain and update our equipment for maximum efficiency. This philosophy has improved safety, increased productivity and employee morale, and provides us with a competitive edge over the competition.